Our Flush Mount Sign Holders enable you to to display signage in underutilized areas without impacting merchandising space. 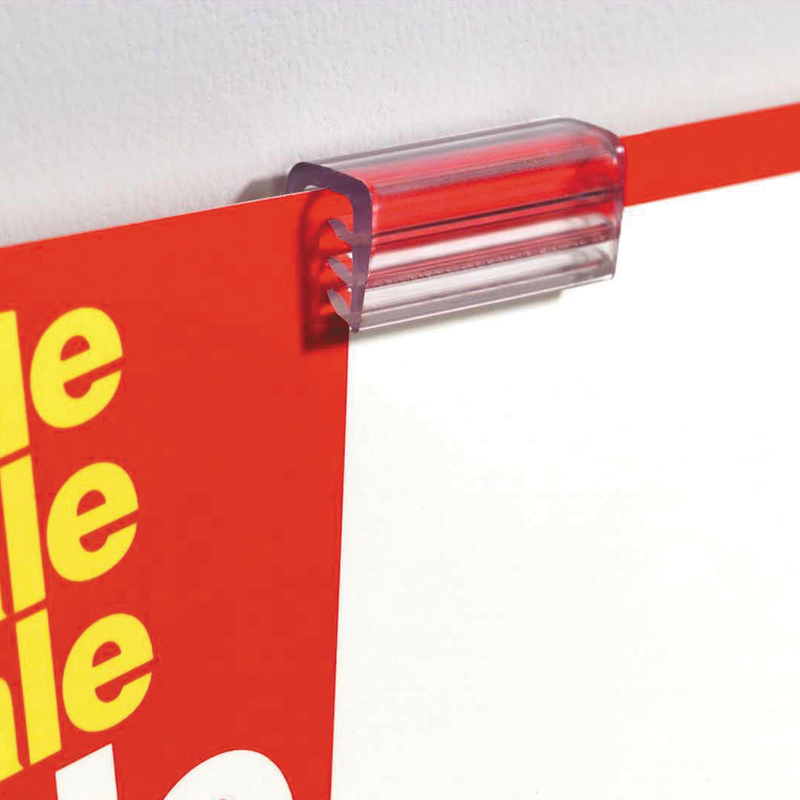 Pressure sensitive, permanent adhesive sign holder sticks to most flat surfaces. Accepts material up to 0.08 in. thick.